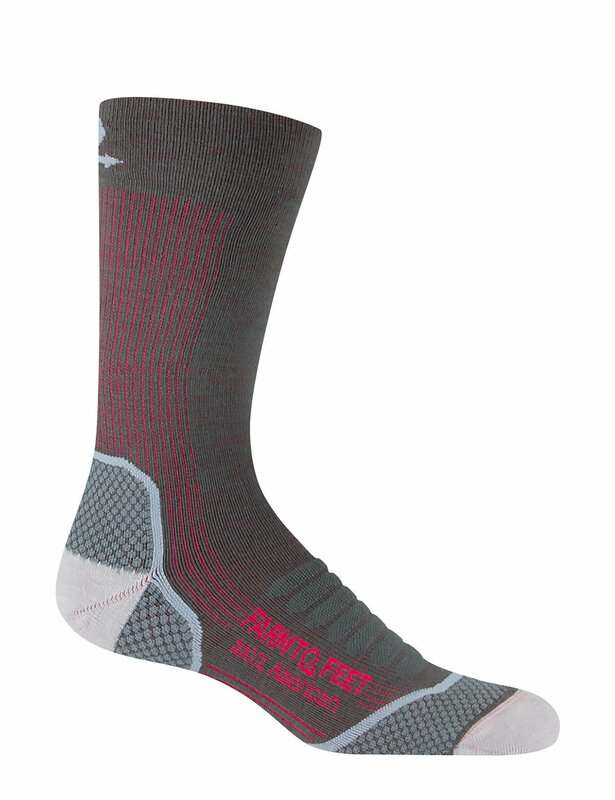 Farm to Feet's top-of-the-line hiking and backpacking sock, the Damascus is dubbed for the host town of the annual Appalachian Trail Days festival, where thousands of hikers converge for a weekend of celebration and camaraderie. 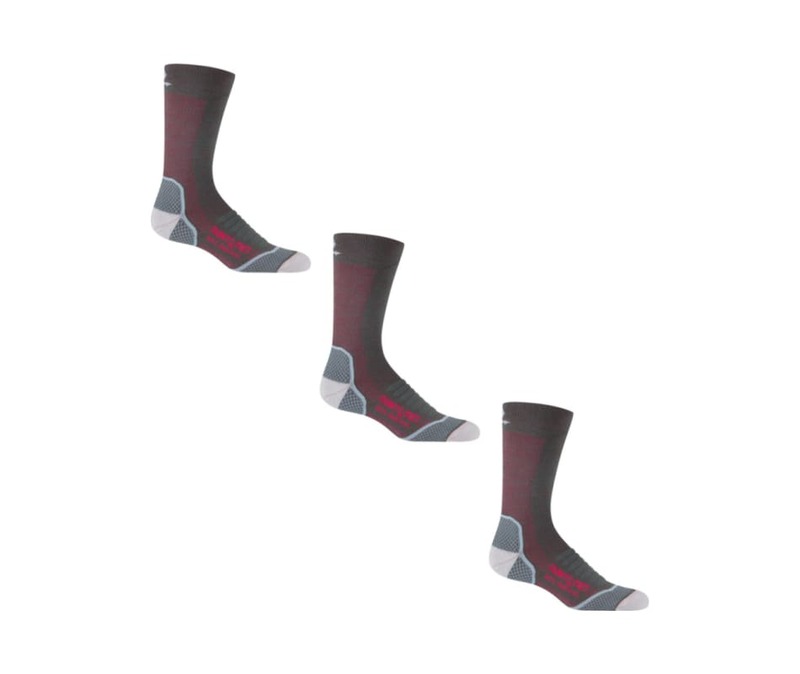 19.5-micron merino wool offers amazing next-to-skin comfort and natural moisture wicking, while targeted cushioning zones protect your feet during long days on the trail. Their 100% US-made recipe guarantees long-lasting quality and a sustainable production cycle.